The Teen Mom star is finally opening up about suffering a miscarriage! As you know, Amber Portwood and Matt Baier put an end to their relationship more than a year ago, but she is just now talking about a traumatic experience she went through while they were still together. After her close pal Kristina Anderson got candid about losing a baby herself, Amber decided to reveal she also suffered the same tragedy. Amber and Matt have been over for more than a year, and the woman is now happily dating Andrew Glennon. Matt has also moved on as he actually tied the knot just a few months after the breakup. 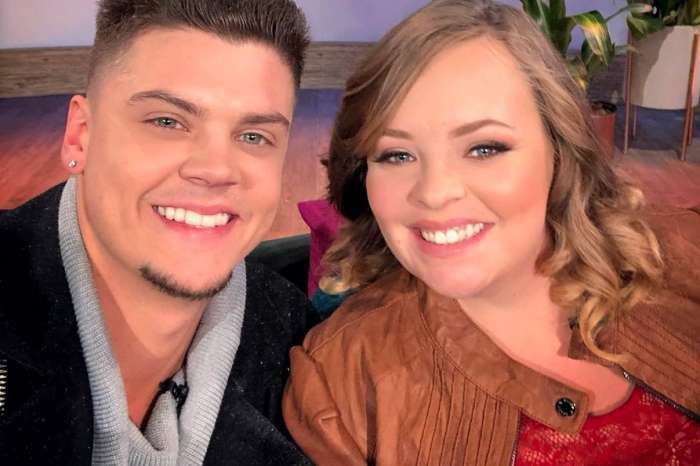 While they had quite a tumultuous relationship for years, apparently, what really crossed the line is the fact that he supposedly offered Amber a Xanax. ‘It was pretty much the straw that broke the camel’s back,’ she said at the time. After all, both Amber and Matt have struggled with addiction before, and she really didn’t want to go down that path again. As for the miscarriage, Amber added that ‘I went to the doctor and they did the ultrasound and found [no] heartbeat. They told me there was nothing they could do.’ So sad!